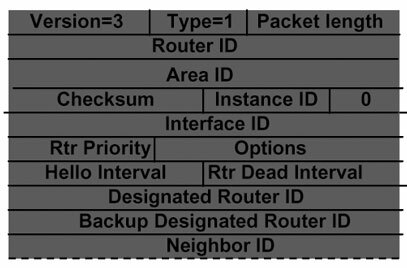 In preparation of your CCNA exam, we want to make sure we cover the various concepts that we could see on your Cisco CCNA exam. 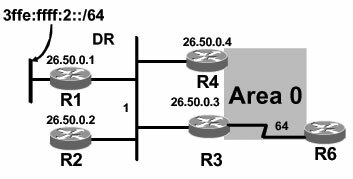 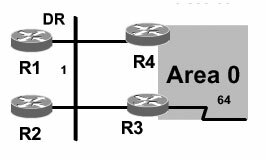 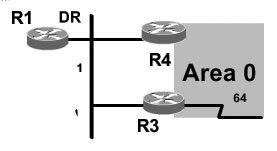 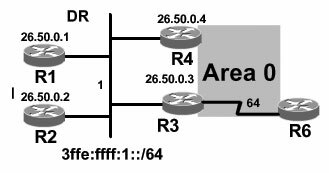 So to assist you, below we will discuss on of the more difficult CCNA concepts; OSPF. 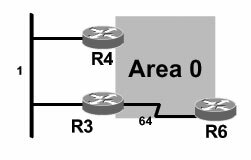 As you progress through your CCNA exam studies, I am sure with repetition you will find this topic becomes easier. 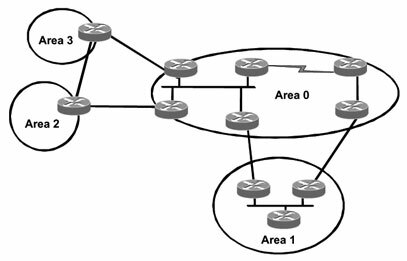 So even though it may be a difficult concept and confusing at first, keep at it as no one said getting your Cisco certification would be easy! 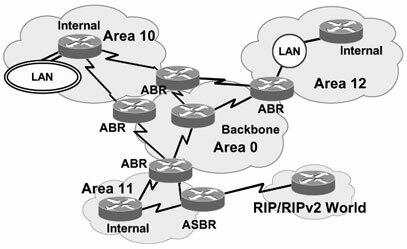 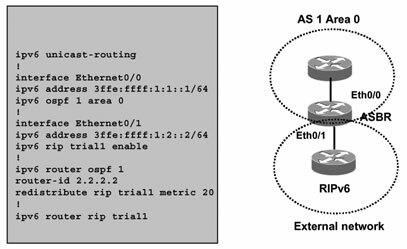 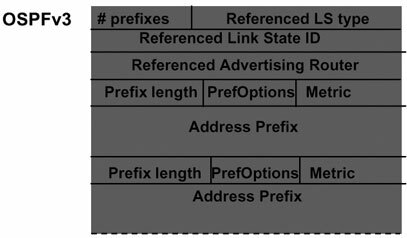 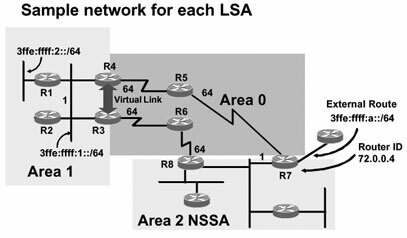 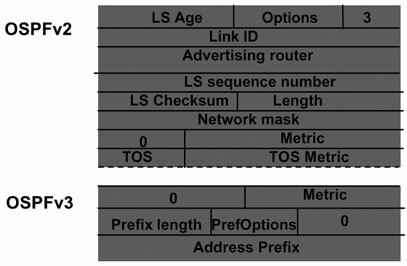 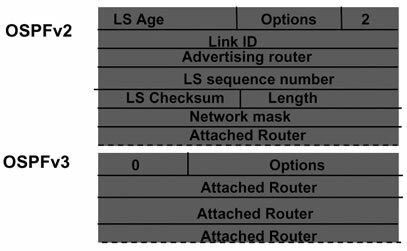 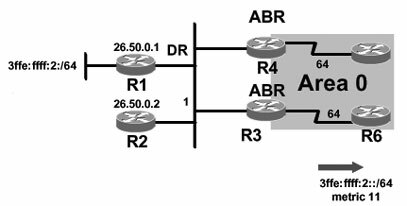 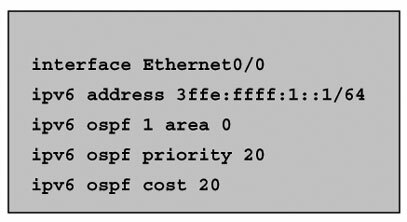 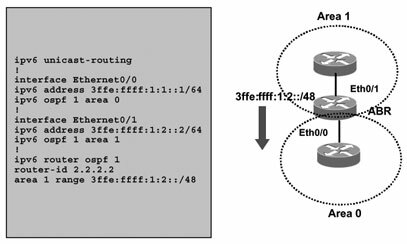 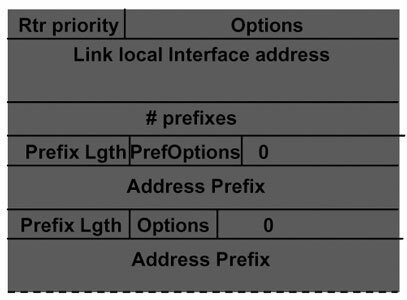 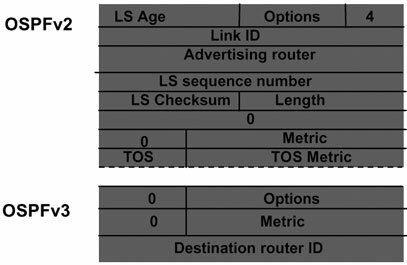 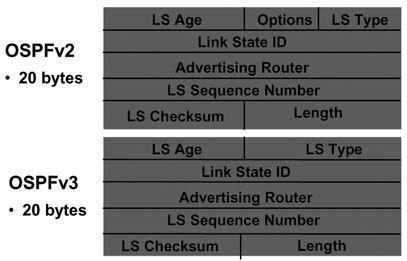 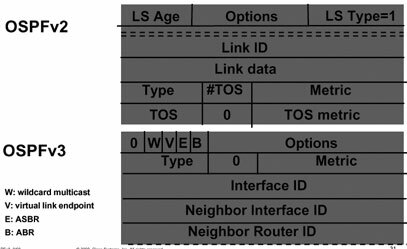 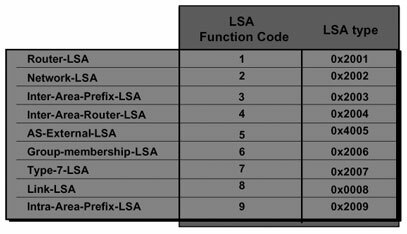 What IPv6 Attributes Affect OSPF?